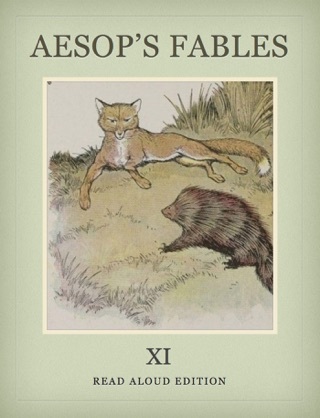 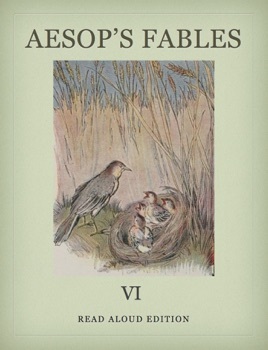 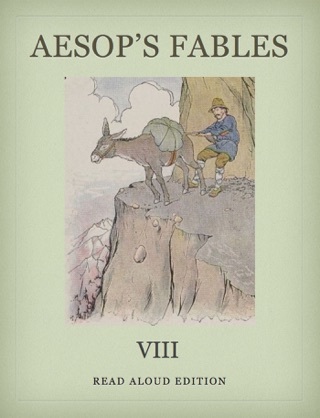 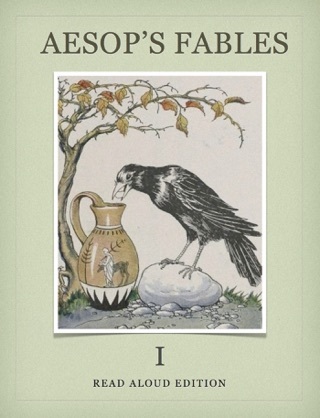 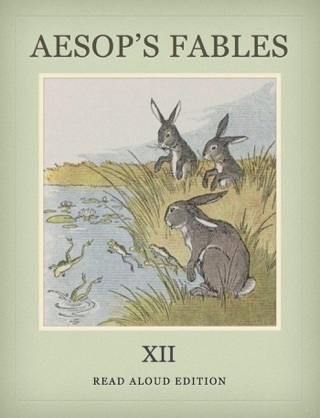 Aesop's Fables are a collection of stories credited to Aesop, a freed slave and story teller lived in ancient Greek between 620 and 560 BC. 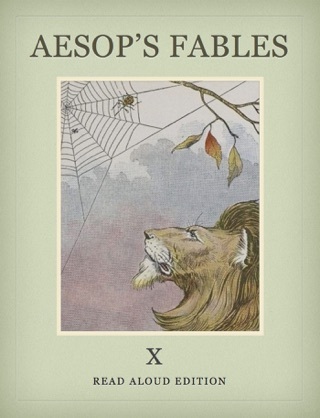 He tells simple stories using common objects such as fox, mouse, lion and sheep in an easy yet entertaining way. 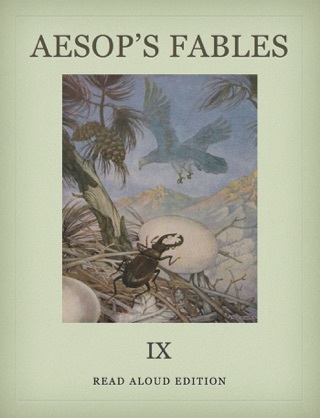 The morals behind these stories were accepted by generations across many different cultures for thousands of years. 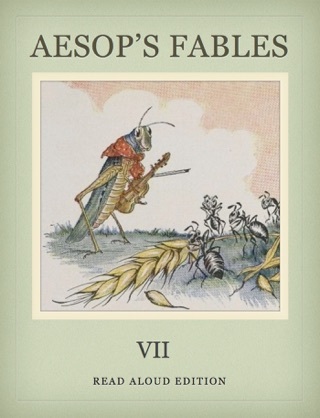 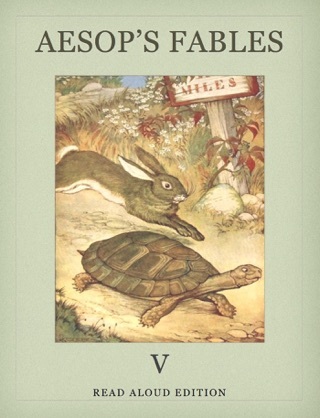 For the first time, this read aloud edition of Aesop's Fables brings you together image, audio and text in a synchronized fashion to provide a premium reading experience. 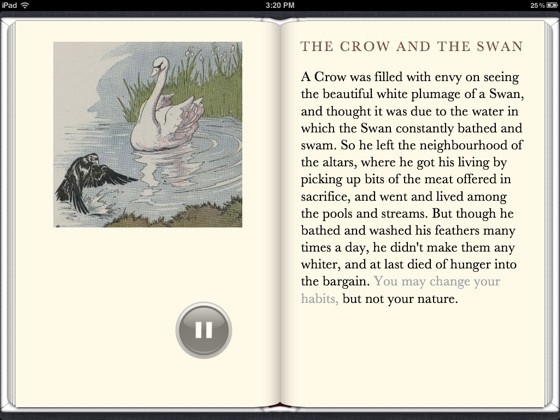 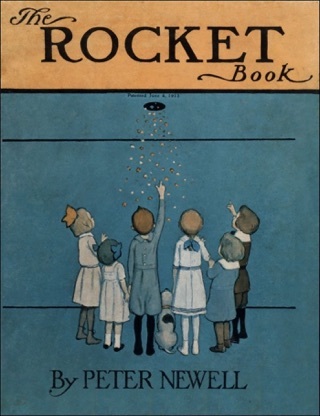 Featured in this book is an easy to use play/pause button, one can start and stop the audio at anytime. 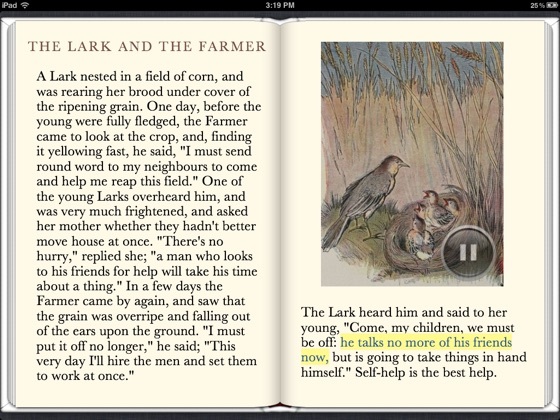 The audio is perfectly synchronized to text sentence by sentence, yet the highlighting color is individually picked to match the theme in each fable.